It is a question that, since the end of the Space Shuttle Program, is heard all too frequently: “So, what do you do now that they aren’t launching rockets anymore?” Even individuals who live along Florida’s Space Coast pose the question. How do you politely tell them that Cape Canaveral Air Force Station is the most active launch site in the world? How do you clearly relay that locals can get closer to the thrill of a launch than almost anywhere else? A pair of organizations are working to let the world know – Cape Canaveral is the place to watch a launch. Space Florida is the State of Florida’s organization responsible for promoting and maintaining the aerospace industry’s strong presence in the Sunshine State. They have partnered with Paradise Advertising Digital & Entertainment, an organization that specializes in the promotion of the travel, aviation, hospitality, and leisure industries. The duo will field a national multimedia campaign whose sole purpose is to not only tell folks that, yes, launches are still taking place at Cape Canaveral, but that now they have a way to watch those launches themselves. To help promote this campaign, they have tapped someone who has no problem with a difficult job – Mike Rowe, who is perhaps best known as the host of the Discovery Channel’s Dirty Jobs and CNN’s Somebody’s Gotta Do It. Rowe’s well-known voice will serve to correct the misconception that Florida is not the world’s leader in terms of space flight. The core drive for this effort will be to raise awareness. Rowe’s voice has also graced a space-related production – How the Universe Works. “Mike is the de facto voice of American ingenuity and tenacity and is the perfect fit for our campaign,” said Brad Cohn, Chief Creative Officer of Paradise. 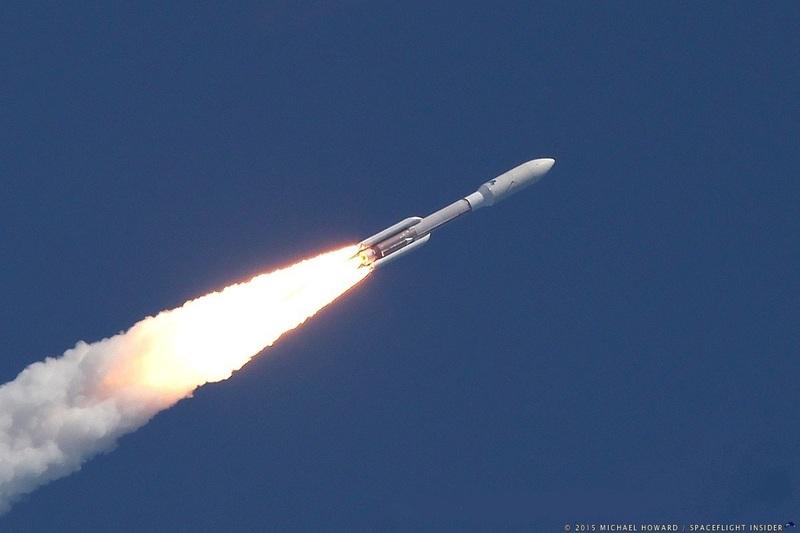 On average, there are about two launches that take place every month from Cape Canaveral Air Force Station and that pace shows no sign of slowing down – in fact, with new craft and launch vehicles entering the field, it is set to accelerate. To find out a bit more about the status of launch operations at the Cape as well as the driving focus behind this effort, SpaceFlight Insider spoke with the President and CEO of Space Florida – Frank DiBello. SpaceFlight Insider: Frank, can you explain what compelled Space Florida to unleash this campaign? SpaceFlight Insider: What do you think is one of the key things that needs to be conveyed to the public in terms of the Cape? SpaceFlight Insider: Is this effort designed to increase the likelihood people will visit Florida? SpaceFlight Insider: Why should people come to the Cape when there are so many other launch sites across the globe? SpaceFlight Insider: What mediums will the WeAreGoFL campaign use? SpaceFlight Insider: How will this effort be impacted by the efforts to privatize space flight? SpaceFlight Insider: There has been some concern that Florida’s position as the leader in terms of launch – do you share this worry? The campaign will consist of a multi-media push highlighting some of the more memorable U.S. launches. The campaign consists of digital, social, broadcast, website, and out-of-home buys with outlets such as National Public Radio, In Flight video, Facebook, twitter, custom e-blasts, and promotion on prominently-placed websites. 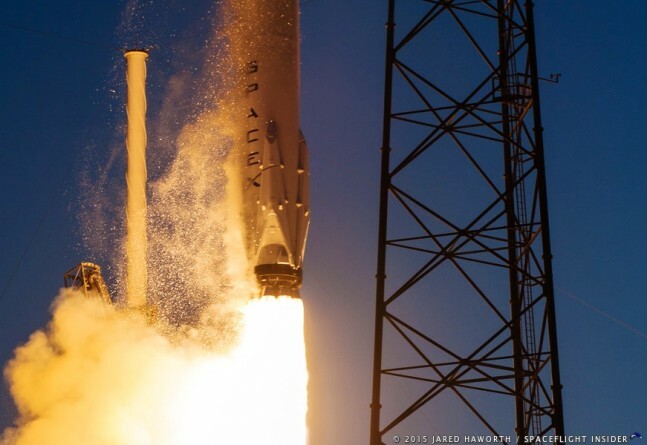 Ty Jason if you can let then know that alot of the Atlas V launch pics are the Falcon 9vV1.1 as the Rocket and the SpaceX Dragon launch are using the outdated Falcon 9 v1.